Volunteers ride on horseback to clear debris on the Woods Mountain Trail. Photo by Deirdre Perot. 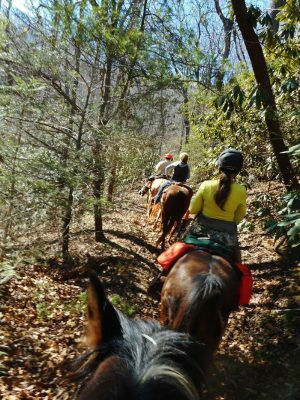 At the moment, Deirdre Perot’s favorite part of Western North Carolina’s Pisgah National Forest is the 18.5-mile Buncombe Horse Range Trail. She recalls riding the trail on horseback in the summer of 2017. Perot is the national public lands representative for the Back Country Horsemen of North Carolina, part of a national nonprofit organization that works to maintain backcountry horse trails. 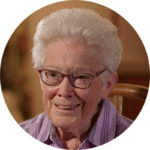 She is also one of the founding members of the Nantahala-Pisgah Forest Partnership, a collaborative group of conservationists, an Eastern Band of Cherokee Indians representative, recreational users, timber industry representatives and more who are seeking to shape the revision of the Nantahala and Pisgah national forests’ management plan. The U.S. Forest Service is required by law to revise individual national forest management plans every 15 years, though it can take longer. The plan for Nantahala and Pisgah was last released in 1987 and amended in 1994, and guides the management of the forests’ combined 1 million-plus acres. In 2012, the Obama Administration released an updated forest planning rule that emphasizes public input in the process. The Forest Service is slated to release the draft plan and draft environmental impact statement in fall 2018, after which there will be a 90-day public comment period and a series of public meetings. One item Perot wants to see in the revised forest plan is greater access to equestrian trails. 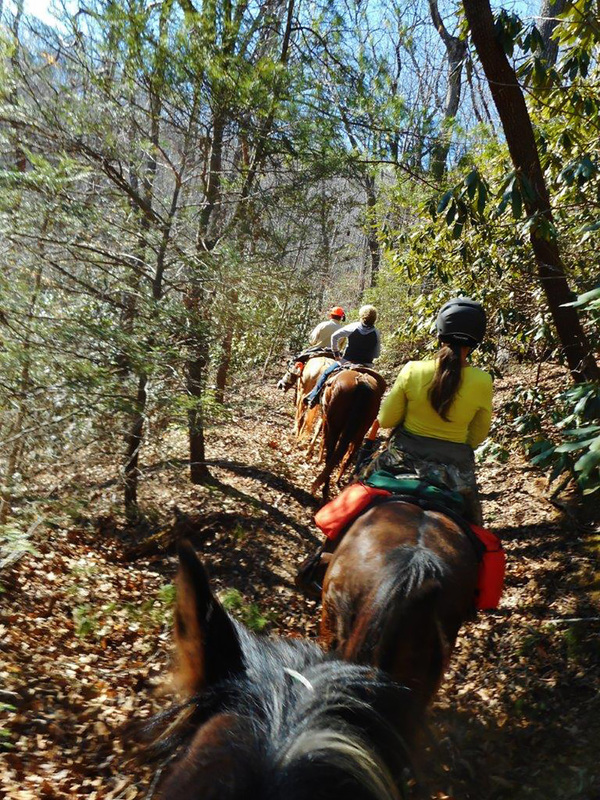 For instance, she says the Buncombe Horse Range Trail is not very well known or used, partially due to its limited parking — a challenge for horse trailers. 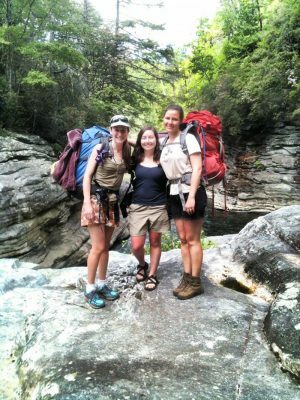 According to Michelle Aldridge, the Forest Service’s planning staff officer for the Nantahala-Pisgah forest plan revision, the 2012 rule allows the agency to more fully consider the different ways people use their public lands. 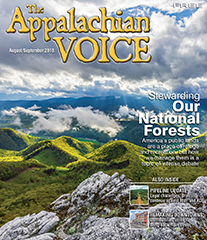 Jim Sitts, Appalachian timber manager with Columbia Forest Products, felt it was “extremely important” to have the voice of the forest products industry at the table, especially considering what he describes as animosity over the years between the timber industry and non-governmental organizations. Sitts expects the plan to open up more areas to timber harvest. “I know it’s not going to be a huge amount, but it will certainly be more than has been available in the past,” he says. 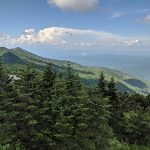 According to Josh Kelly, public lands field biologist with MountainTrue, a Western North Carolina grassroots environmental nonprofit organization, there should be more timber harvest on national forest lands to provide habitat for some declining species. Additionally, he says it can provide habitat for popular game animals. Related: Logging and Prescribed Burns: Healthy or Harmful? Many wilderness advocates such as John Wilson from Avery County, N.C., only want to see logging in “appropriate areas” of the national forest. 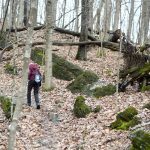 “The new forest plan must reflect the fact that the Pisgah-Nantahala Forest is a major recreation and tourism destination, and critically important to Western North Carolina’s economy. 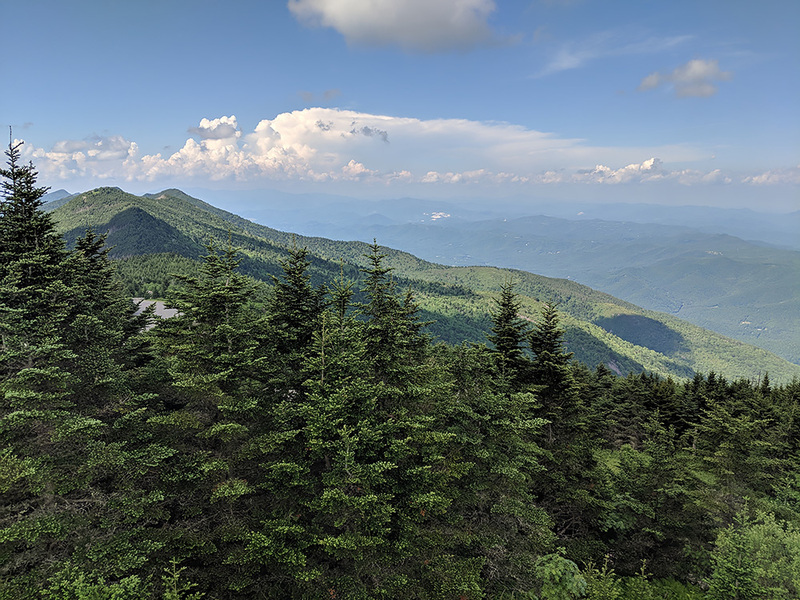 Logging in popular tourist areas like Pisgah’s Globe Forest below Blowing Rock, the Blue Ridge Parkway and Grandfather Mountain State Park damages visitor experiences and closes some areas to the public for months while trees are being cut,” Wilson wrote in an email. 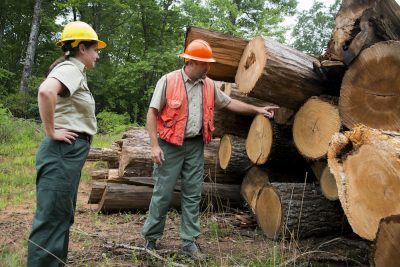 According to Michelle Aldridge, “previous forest plans were focused a lot more on output, like how many board-feet [of timber] are we going to produce, how many acre-feet of water are going to be coming off the land.” Now, she says, forest plans are focused more on long-term outcomes like forest health goals and wildlife habitat — things that were already being done but were not addressed in the forest plan in the way they can be now. “All of us who work on the plan love the forest. 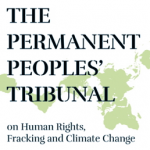 It’s why we enjoy our work and why we think it’s so important and such an incredible opportunity to do this work and to help chart the path to the future,” Aldridge says. The path to the forests’ future hasn’t been without bumps, however. 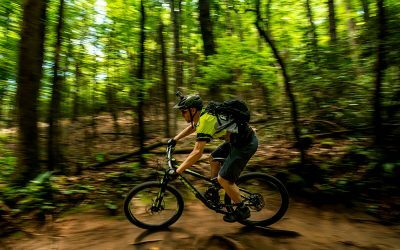 Stemming from a 1984 Forest Service decision banning mountain bikes in wilderness areas, an ongoing debate between wilderness advocates and mountain bikers on wilderness land designation reared its head in late 2015. Wilderness areas are considered the gold standard of conservation. Agencies can recommend areas of federal land for this special status, but creating new wilderness requires an act of Congress and the president’s signature. Five areas in the two forests are designated as wilderness study areas, parcels of land that are recommended by the Forest Service to be wilderness and largely managed as such, but have yet to receive congressional designation. 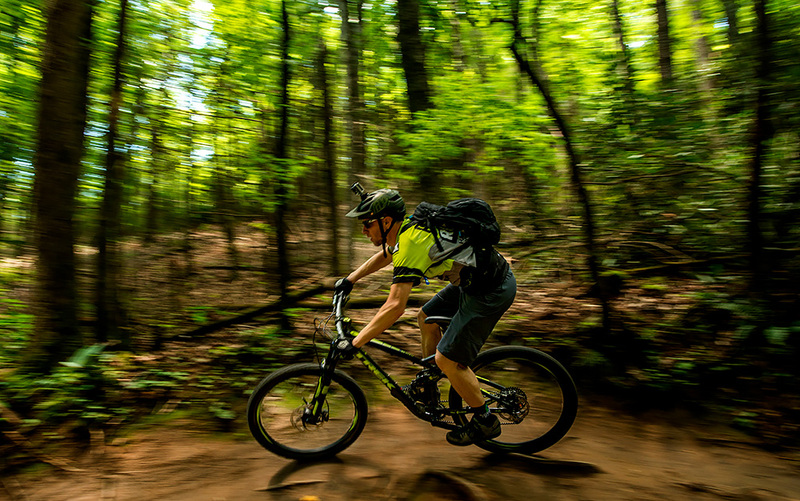 Pisgah’s Lost Cove and Harper Creek Wilderness Study Areas are particularly valued by mountain bikers and conservationists. In December 2015, a coalition of outdoor recreation and wilderness advocacy groups signed a Memorandum of Understanding. It recommended nearly 110,000 acres — including three current wilderness study areas — for wilderness designation, excluding existing mountain bike trails. 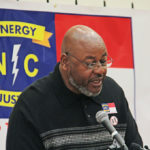 However, the memorandum also proposed removing the Forest Service’s wilderness recommendations from Lost Cove and Harper Creek in favor of creating a 57,400-acre “Grandfather National Recreation Area.” National recreation areas are federally protected and can contain wilderness areas, but need to be approved by Congress. Logging and Prescribed Burns: Healthy or Harmful? Where Does Your Forest Stand with the Plan? The proposal ultimately crumbled after backlash from wilderness advocates like John Wilson. While many wilderness advocates would like to see a Grandfather National Recreation Area with Lost Cove and Harper Creek established as wilderness areas, they felt there was little hope of one being approved under the Republican-controlled Congress. If the Forest Service removes its recommendation for wilderness designation, Congress could more easily pass a bill to strip Lost Cove and Harper Creek of their wilderness study area status and even open it to logging. In March, U.S. Sen. Greg Gianforte (R-MT) proposed a bill to nullify the wilderness study area status of nearly 700,000 acres of public land in Montana, signifying the possibility for similar bills affecting more states or even the entire nation. 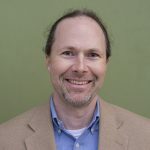 Paul Stahlschmidt — a co-signer of the memorandum and current board member of the Northwest North Carolina Mountain Bike Alliance, a nonprofit mountain biking association — says that mountain bikers are underserved in some areas. 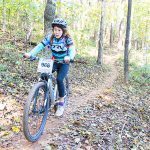 According to Wilson, many individuals and conservation organizations that want to see Harper Creek and Lost Cove wilderness designations are helping to expand mountain biking opportunities in the Grandfather area outside the two wilderness study areas. 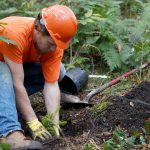 Once the draft forest plan and draft environmental impact statement is released this fall, there will be a 90-day public comment period and a series of public meetings. Author’s note: This story was updated on Oct. 9, 2018, to clarify that the Obama forest planning rule emphasizes public input, and that while the U.S. Forest Service is required by law to revise individual national forest management plans every 15 years, it can take longer.